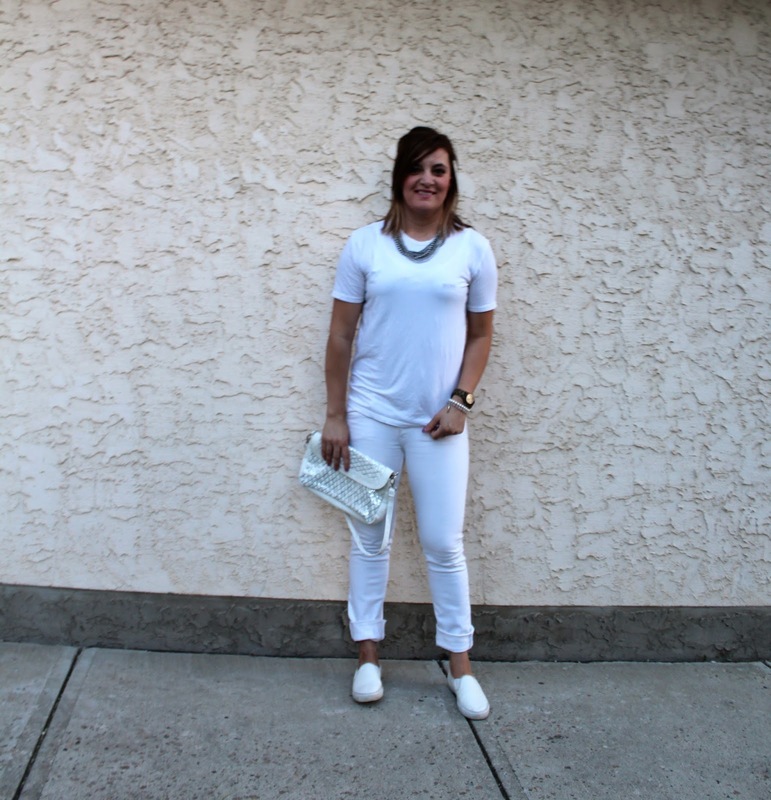 I sometimes (unintentionally) wear the same color head to toe; to a point that it drives my sister nuts. However, when combined on purpose I think there is something great about it; not only is it incredibly elegant, but a monochrome outfits always looks intentional and well put together. 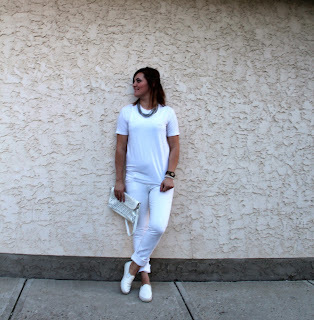 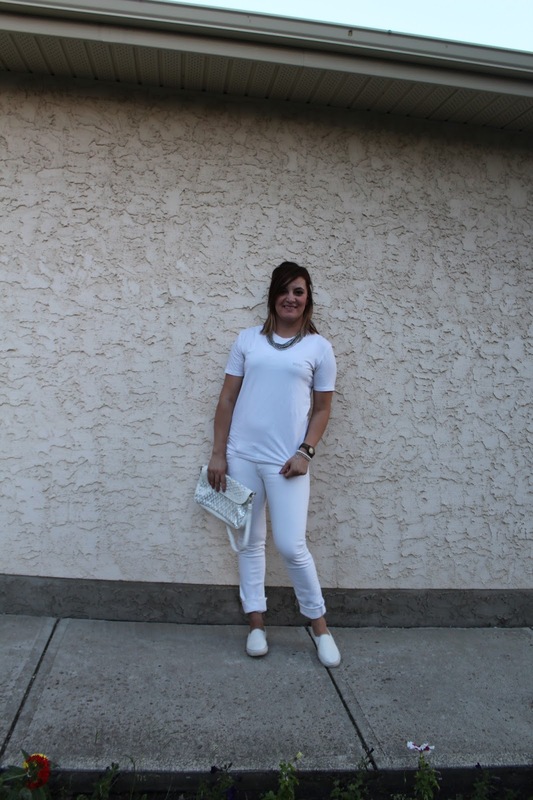 White is fresh and great for summer, so I paired up this all white outfit for dinner last night. 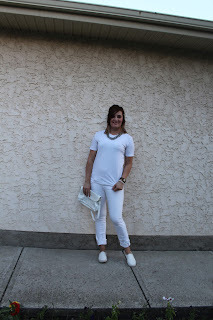 What do you think about monochrome outfits?